Paige graduated from SUNY Oswego in 2017 with a bachelor’s in Public Relations and Creative Writing. After graduating she returned home to Fairport. She is now the Marketing Coordinator for OnCell, a software company in Pittsford, NY. 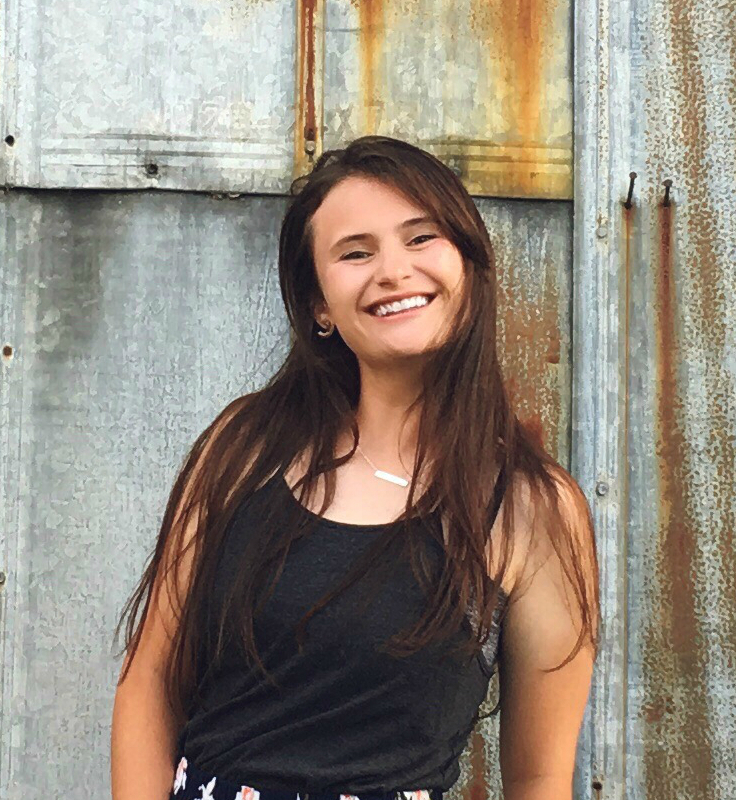 Paige is passionate for all things marketing and is excited to join the RocCity Marketing Committee and to support the non-profits in her home city.